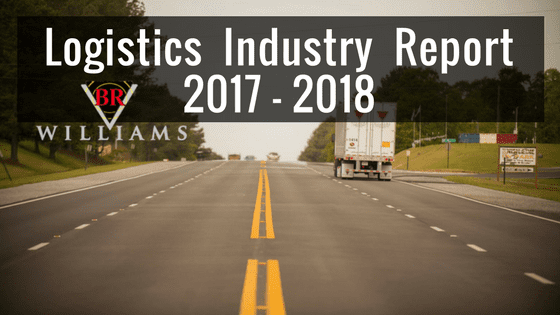 This month, BR Williams, a supply chain, logistics, and trucking company in Alabama, released its “Trucking Company Industry Report 2017-2018” outlining current trends, implications, and future recommendations as we approach 2018. The report, created by BR Williams CEO, Greg Brown, and the head of the BR Williams 3PL division, TK Bardwell, attempts to address the main issues experienced by trucking companies: a shortage in truck drivers and finding balance in capacity utilization. 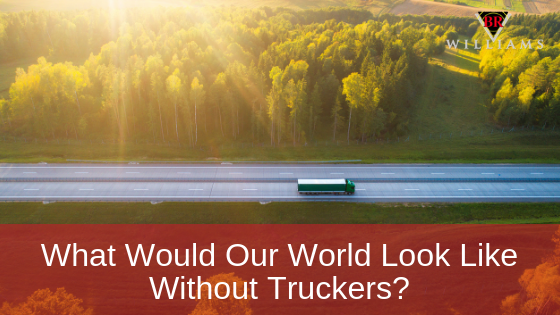 The truck driver shortage, an industry-wide problem that is statistically getting worse, is caused by several underlying issues relating to demographics, lifestyle, job alternatives, laws and regulations, technology, and high turnover rates. Each issue is individually addressed in the report, as well as how current trends affect capacity utilization and what to expect for the future of the trucking industry. 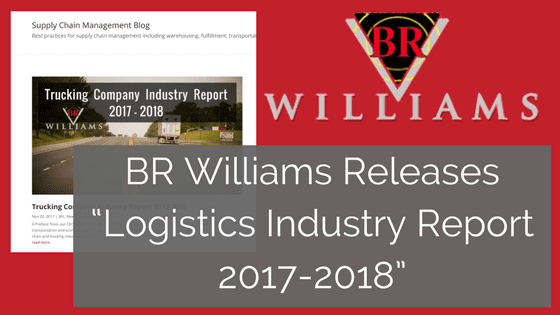 To find the full “Trucking Company Industry Report 2017-2018” or other important trucking, logistics and supply chain articles, visit the BR Williams website blog. Truckload Shippers: Spot Quote or Contract? 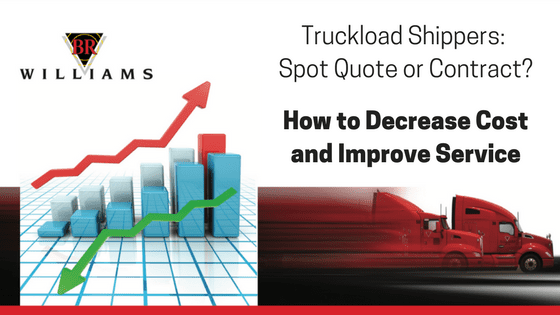 For any shipper that moves any quantity of cargo via truckload, the question must be answered:SPOT QUOTE, OR CONTRACT? You might find the answer surprising!